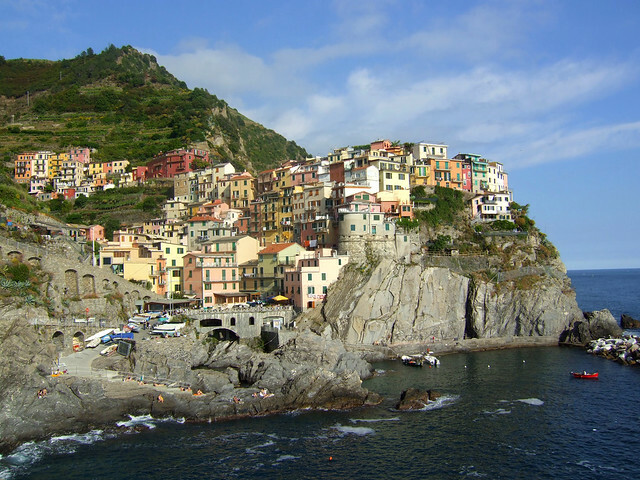 Manarola is part of the Cinque Terre in the Italian region of Liguria. 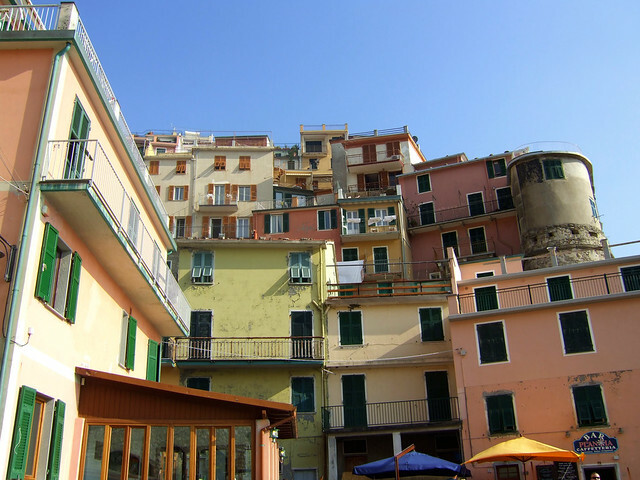 The Cinque Terre consists of five villages located on the cliffs at the Mediterranean coast. 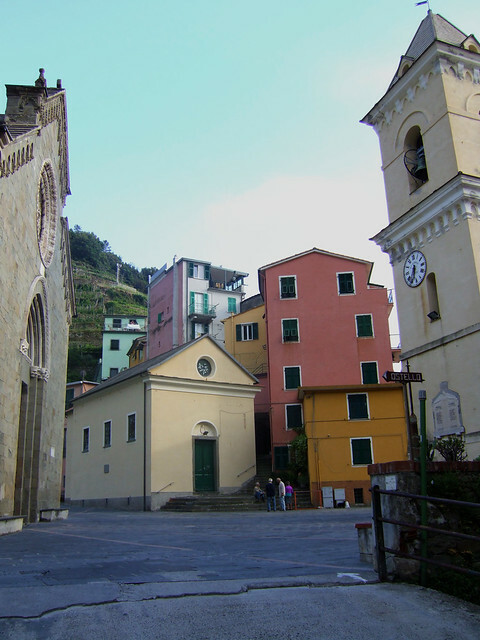 The other villages are Corniglia, Vernazza, Riomaggiore and Monterosso al Mare. 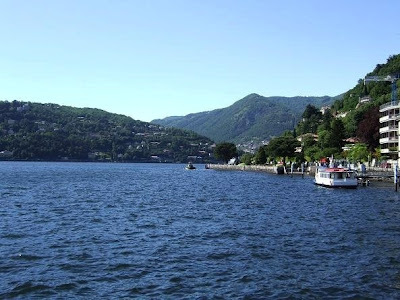 All five are connected by train and hiking paths, which are very popular with backpackers. 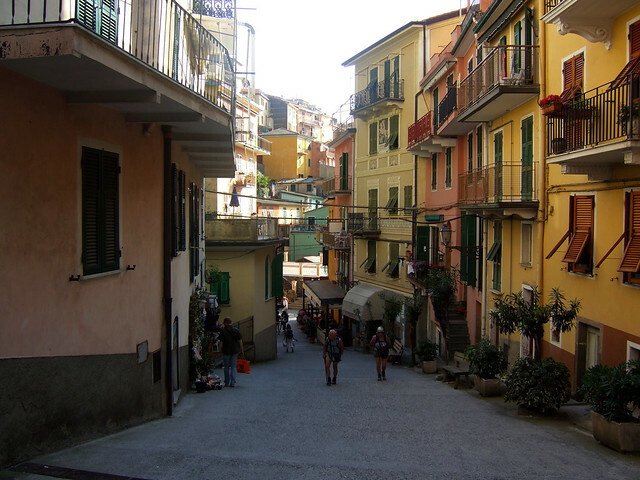 The colourful village of Manarola is one of the most visited of the Cinque Terre. 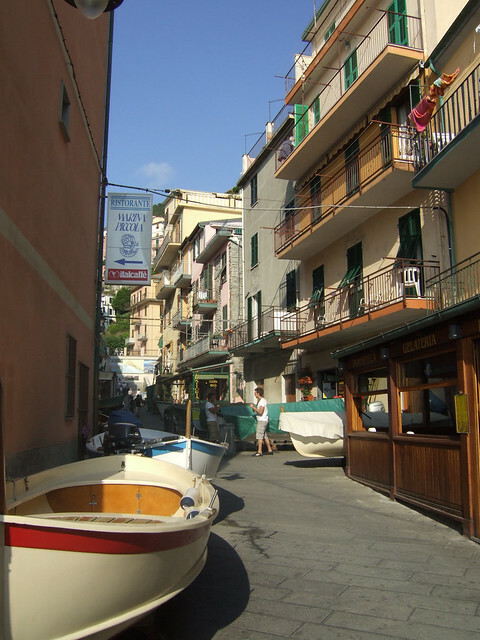 It's an ideal place for discovering the area and to enjoy the quiet life of this small fishing village. 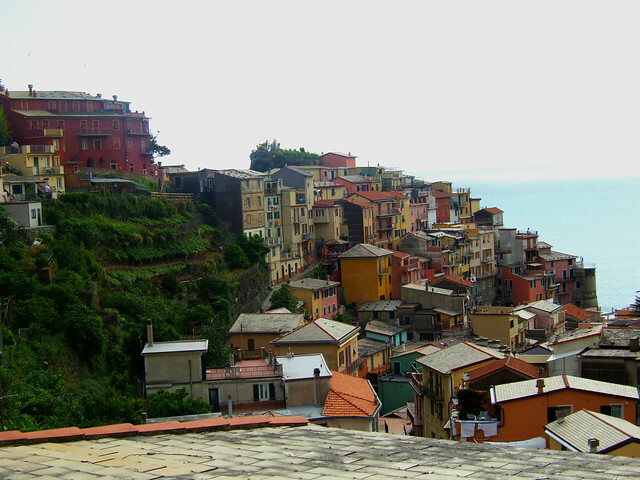 The most beautiful view of Manarola you can have from the path leading towards Corniglia. 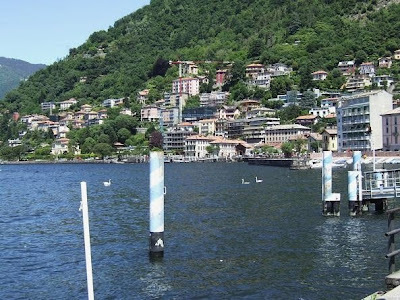 The great location at the foothills of the Alps and the mild climate make Lake Como a popular destination for tourists around the world. 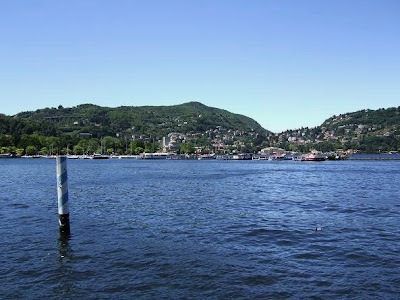 This Y-shaped lake has its origin from the Adda river in Switzerland. 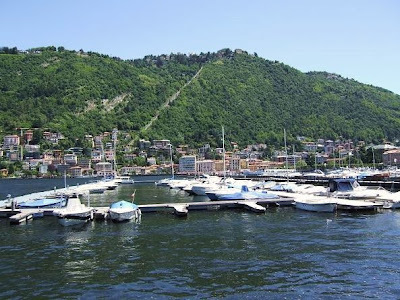 It's the third largest lake in Italy, After Lake Garda and Lake Maggiore and is one of the deepest in Europe. 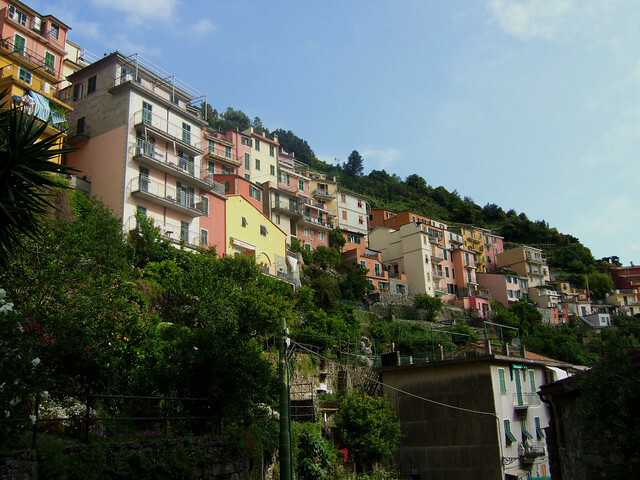 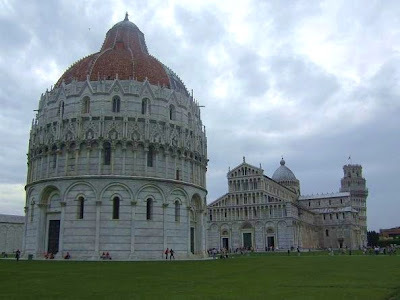 The region is also very popular with celebrities and their luxurious villas and is featured in many movies such as Ocean's Twelve and Casino Royale. 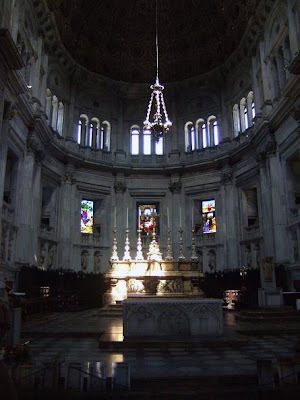 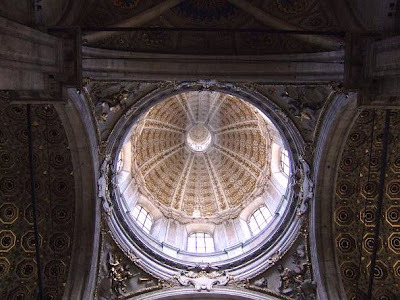 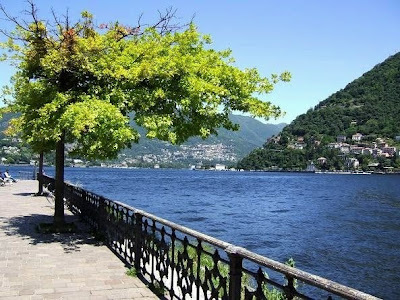 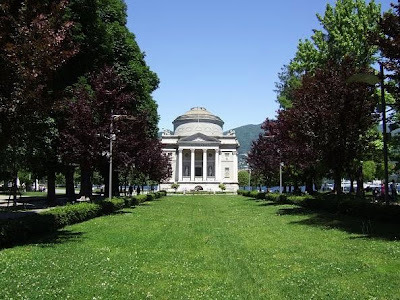 Como is located in the Lombardy region, in the north of Italy. 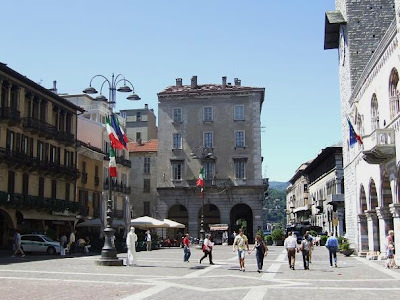 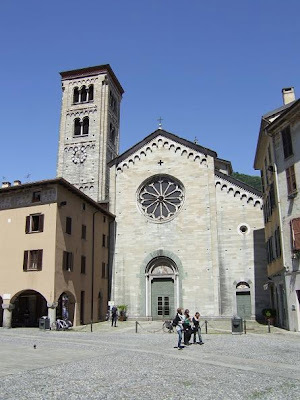 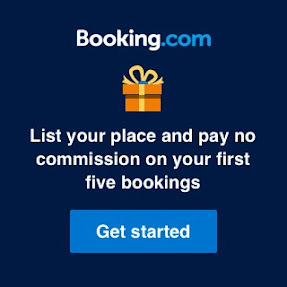 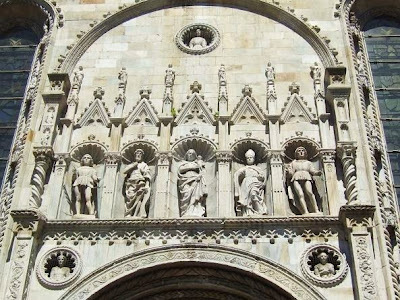 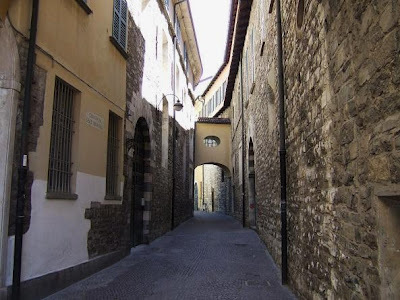 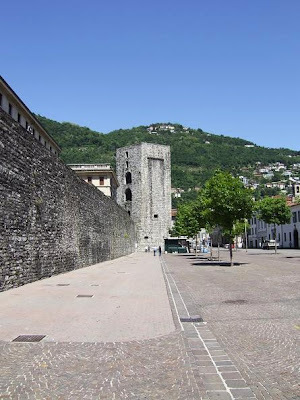 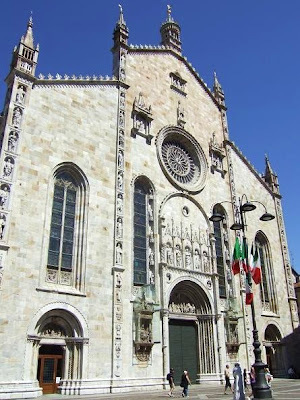 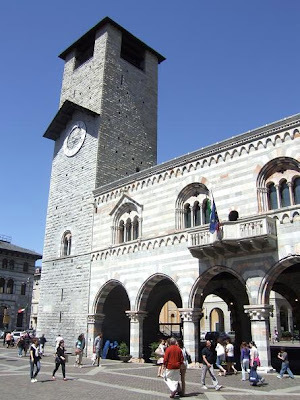 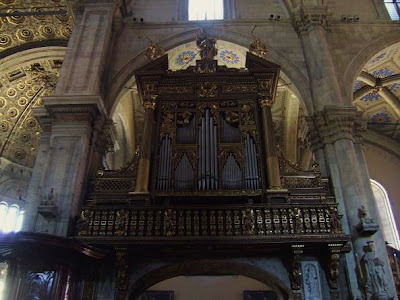 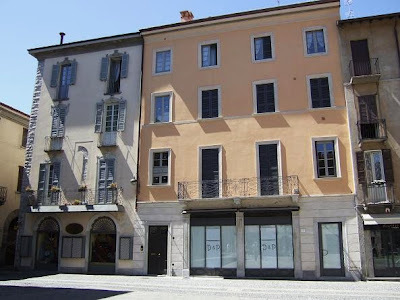 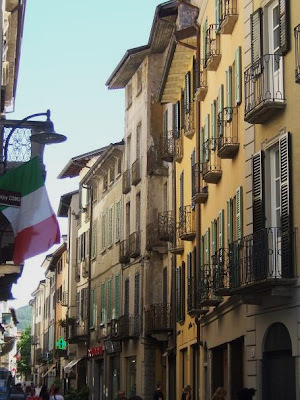 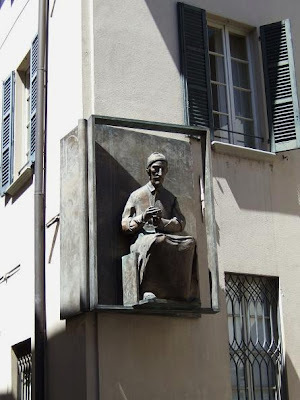 The city is best known for its beautiful surroundings with the famous Lake Como and the close proximity to the Alps. 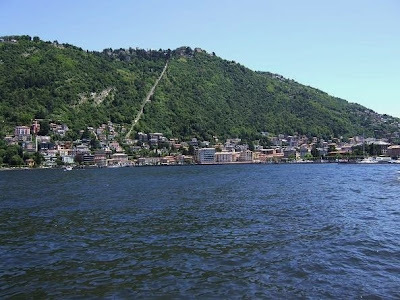 View location of Como, Italy. 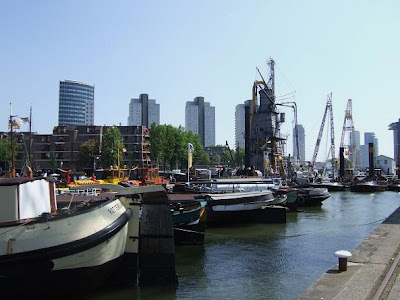 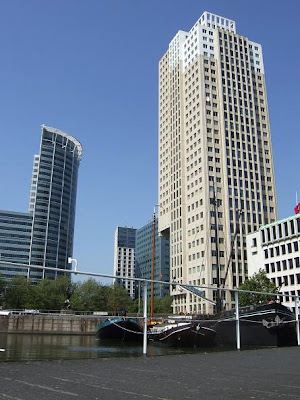 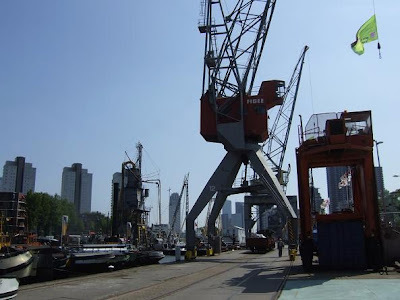 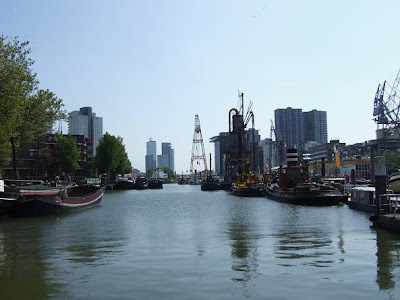 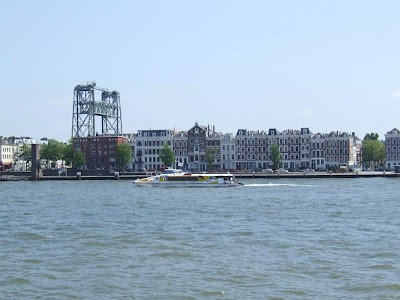 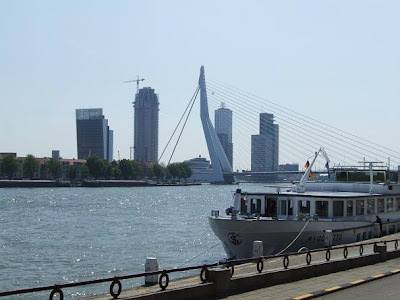 The Leuvehaven is an old harbor in the centre of Rotterdam. 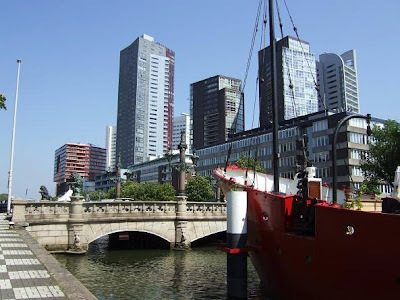 Here you can visit the ships of the Harbor Museum which are open for visitors. 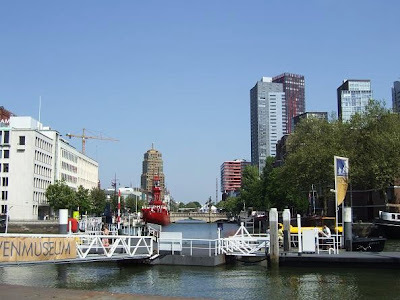 Nearby the Leuvehaven is also the Maritime Museum, one of the world's top maritime museums. 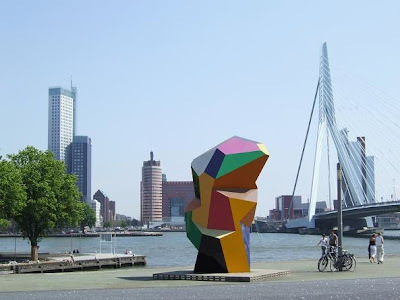 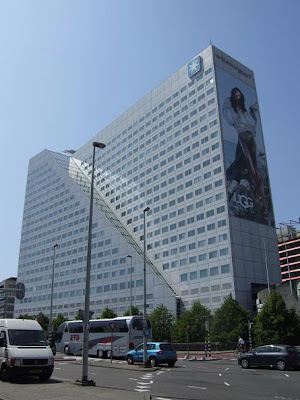 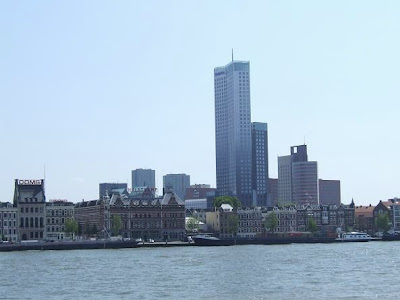 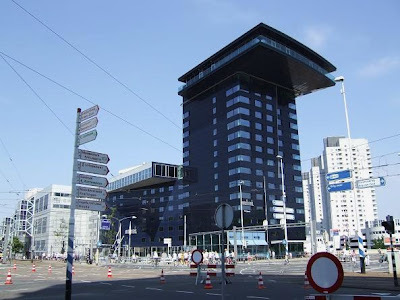 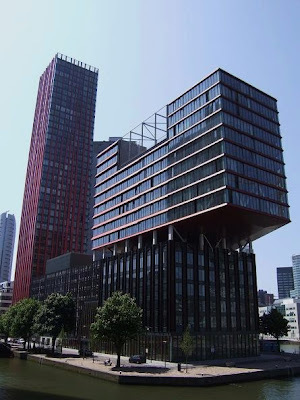 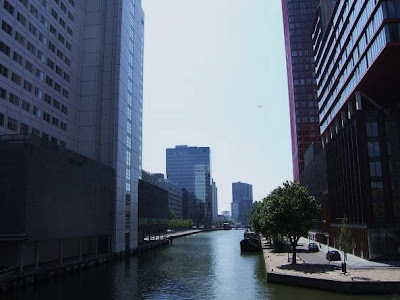 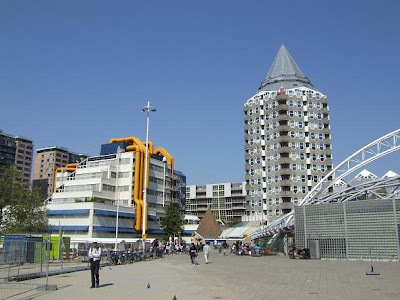 View location in Rotterdam, the Netherlands.